The B.R.A.K.E.S. Teen Pro-Active Driving School is a free, defensive driving program. The school is designed for teenagers (aged 15-19) who already have a learner's permit or driver's license and have at least thirty hours of driving experience. Put On The B.R.A.K.E.S. (Be Responsible And Keep Everyone Safe) is a non-profit 501(c)3 whose mission is to prevent injuries and save lives by training and educating teenage drivers and their parents about the importance of safe and responsible driving. 1. 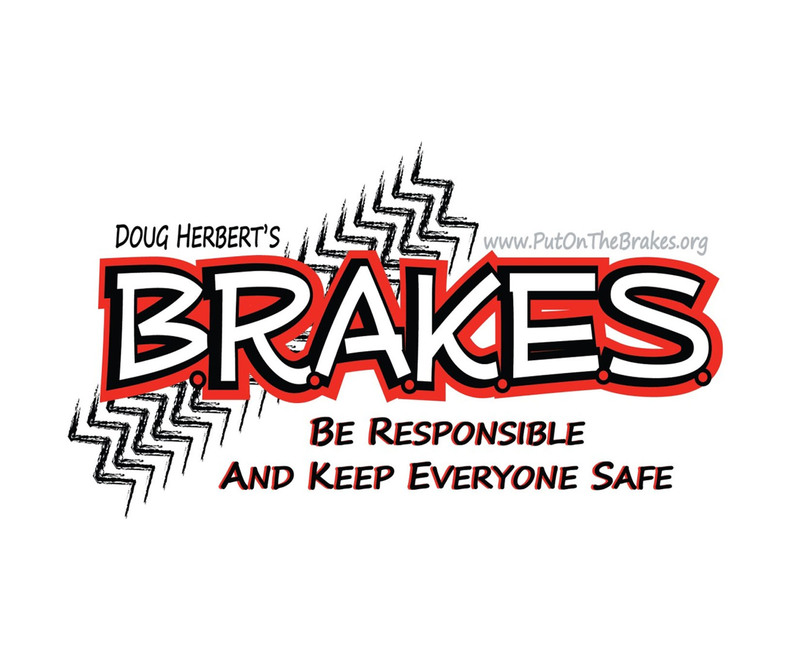 Visit https://putonthebrakes.org/shop to find upcoming events. 2. Enlist a number of interested students to participate in the B.R.A.K.E.S Teen Defensive Driving Program. 3. Select event and complete registration. 1. Participate in the B.R.A.K.E.S. Teen Defensive Driving Program.